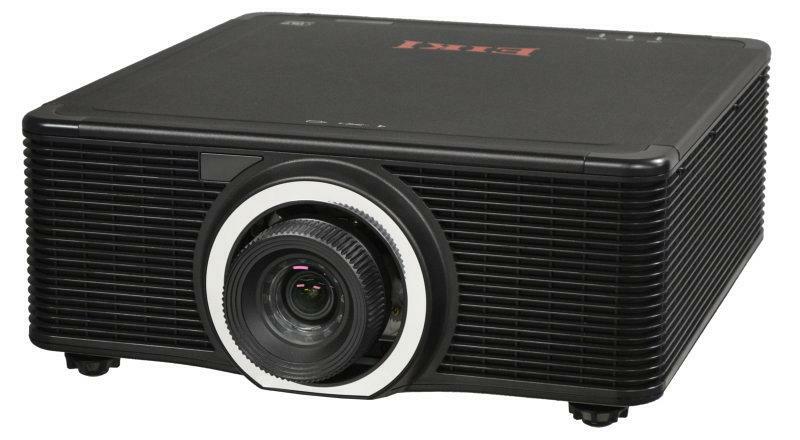 EIKI EK-810U Widescreen Laser WUXGA (1920 x 1200) Projector. 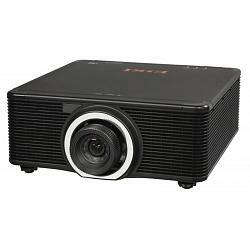 8,000 Lumens / WUXGA / DLP® Large Venue Laser Projector. Lampless Laser Technology. 1-chip DLP® technology. 3 Digital Inputs including HDBaseT. Native WUXGA resolution. Compatible with inputs up-to UXGA and WUXGA. Flexible Installation up to 360° Wired network monitoring and control. Telnet, Crestron, AMX & PJ-Link. Wifi available with optional USB Dongle. Horizontal and Vertical Keystone Correction. *3 year projector warranty. Order in the next 19:32:18 Hours to Ship Today Place your order by 3:30 PM Today and your order will ship the same day. For further details and delivery estimates check our shipping page. Remember to select the desired service level needed in your cart. All orders are subject to verification. International orders are processed the next shipping day.